At your service - Ben Witman inspects sails at the Quantum Sails Chicago loft. Great Lakes sailing has always been near and dear to Quantum’s heart and is ingrained in much of our history and DNA. As one of the largest freshwater sailing communities, Chicago is a major Quantum conduit for serving this region, and our commitment to the area has never been stronger. 2018 saw some necessary changes in our Chicago loft as we looked at the best way to provide the high level of service the community deserves. One of those changes was in personnel. 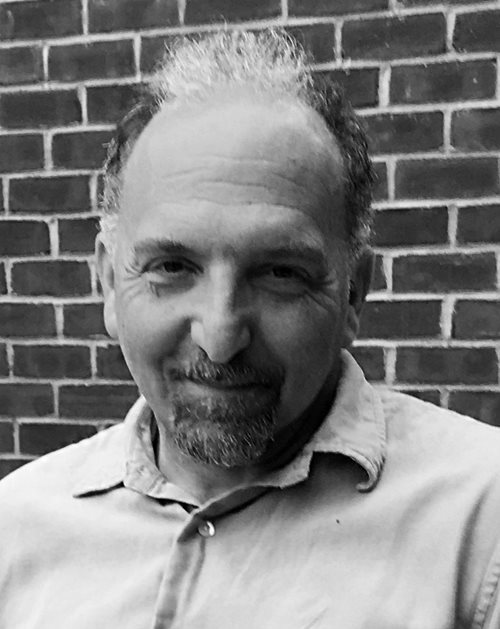 We brought Todd Basch’s accessible sense of humor, expertise, and sailmaking to Quantum’s Chicago loft in the summer of 2018, followed a few months later by the talented up-and-comer Ben Witman. 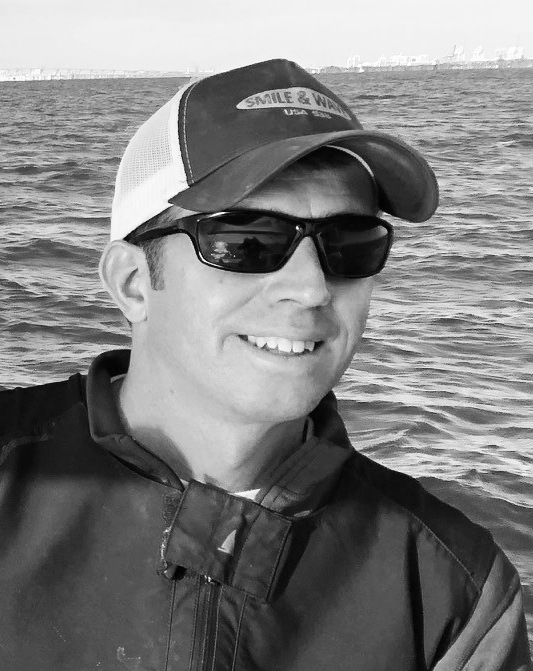 Finally, we are excited to introduce Anson Mulder, a Great Lakes native with lots of podium experience, as our newest sails and service consultant. These gentleman joined Quantum’s Dave Gerber and Troy Scharlow in supporting the greater Chicago area. 2019 is already on track to bring more localized service and support to every type of sailor. In addition to some new events this year, our annual Seminar Series kicks off at the Chicago Boat Show with events in the works not only in Chicago, but also in Wisconsin and Indiana. Keep an eye out for our team at your local yacht club, the marinas around town, and, of course, on the water. Anson’s experience in both servicing sails and sail consulting, providing expertise in sail inventory development, boat optimization, and campaign planning is a huge benefit to not only the inshore sailors in the Chicago area, but also the offshore racers and cruisers. Anson is also fluent with Expedition and KND software, used for calibration, polar development, and sail crossover charts. Anson’s racing record includes victories in many premier events in the Caribbean, East Coast and Great Lakes including the St. Maarten Heineken Regatta, Antigua Sailing Week, Key West Race Week, Charleston Race Week and the Chicago to Mackinac Race. Anson sails and races on boats from 20’ to 130' with a ‘wheelhouse' of boats ranging from 35-70'. 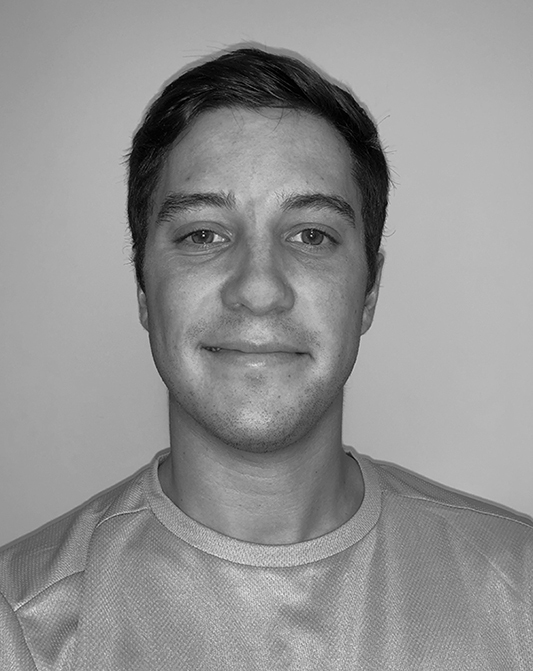 Ben Witman’s sailing career began with his introduction to the local sailing club while attending the University of Wisconsin-Madison. The Hoofer sailing club granted Ben unlimited sailing lessons and access to and experience with the club-owned boats. Throughout his college career, Witman was an active member of the Wisco Sailing Club, dinghy-racing 420s and Escows. Ben found himself teaching, figuring out how to make repairs to the ragtag fleet of boats, and realizing a future in sailing was imminent. 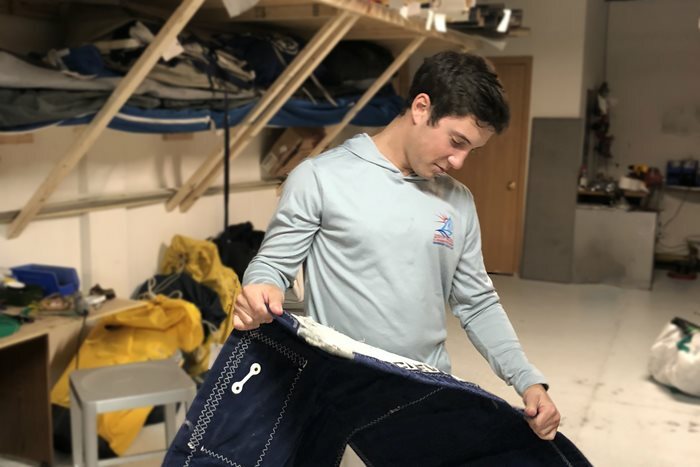 As part of the Quantum Sails Chicago loft, Ben is honing his skills as a sailmaker and repair technician. Ben enjoys the opportunity to translate Quantum’s quality-of-service standard to his customers to help them achieve their goals and meet their sailing challenges. A born traveler, Todd Basch—better known as Basch—left the East Coast for work and adventure in Alaska. With winter pending, Basch flew to Hawaii for its warmth and found sailing. Or sailing found him. Crewing charter trimarans in the substantial seas between the islands established the foundation for his love of sailboats. Continuing his travels, Basch worked for a sailing charter company in St. Thomas, maintaining boats and escorting charterers, and, at the end of the season, he joined a crew to deliver an Ocean 71 to Southampton, England. Following another sailing season, Basch joined the crew of the Harvey Gamage to deliver the vintage schooner to Gloucester, Massachusetts. A passion became a livelihood when Basch worked in his first loft in San Francisco in 1986. Since then, he has worked in lofts in Florida, Rhode Island, Massachusetts, Antigua, France, and England. Attracted by the size and complexity of mega yachts, Basch became a specialist in super yacht sail construction and installation. He trimmed main for the one and only race of M5, the largest sloop in the world. He raced a vintage 12 Meter at the America Cup Jubilee in 2001 and has sailed in both the Bermuda and Halifax ocean races. “I have had the privilege of building sails for and sailing with all kinds of sailors in all kinds of places. The first order of business with sailors is to understand their boat and their sailing preferences. Sailboats are personal. At its best, my range of experience opens my mind to the needs of a particular sailor."